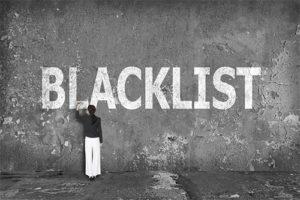 For individual with a negative credit record and black listed they will find it harder to get for credit. Especially credit from the big four institution in the country, namely ABSA, Nedbank, FNB or Standard Bank. These banks have very high standards for vetting applicants looking to procure credit. The application will not pass if someone is black listed. The high standards are across the board for the applicants. It applies even to those who do not have a bad credit record. 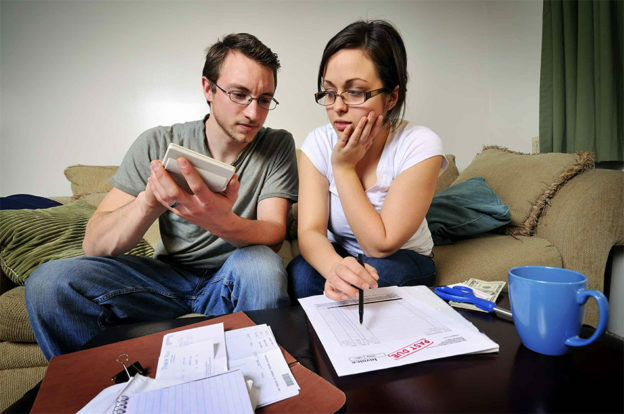 So it even becomes harder for individuals who have had a bad credit record. Even if you have managed to cleared your name and repaid their debts in full. The marker that someone who defaulted on their monthly payments. The big four banks operating in South Africa are not the only financial institutions in the country that offer credit facilities. In fact there are a number of players in the industry that are reputable and have taken on clients that have had a credit record that is not 100% perfect. There are small micro lending companies that can provide the South African public with pay day loans, consolidation loans, personal loans and other financial products. Qualifying procedures may vary with each micro lending institution for blacklisted individuals. However the main criterion is affordability and capacity of loan payback. Meaning the individual must have a steady flow of income that can go to service the loan over a period of time, months to years. Individuals interested in buying a car through motor vehicle finance with a bad credit history, or looking to apply for a personal loan for whatever reason, their only option is to shop for a loan outside the big South African banks. Debt consolidation loans are meant for individuals willing to put all their debts in one basket through borrowing money and pay them all off. Then the focus on repaying the borrowed money. This type of loans are available for individuals that are “risky clients”. However there are processes of approval, not every bad risk individual will qualify for consolidation loans. When applying for a loan, it is advisable to be upfront about your credit record, and give them reasons of such and also proof. For some lose their jobs, get retrenched and they skip months without payment and they end up being labeled “bad risk”, even though it was not their intention to skip payments. It is therefore recommended that you show the financial institution proof of retrenchment or something that caused you to skip payments.